In his role as Senior Policy Associate, Austin supports Advance CTE’s state policy strategy by supporting the adoption and implementation of high-quality Career Technical Education across the states. During his time at Advance CTE, Austin has led efforts related to validating industry-recognized credentials, implementing the Every Student Succeeds Act, expanding access to high-quality rural CTE, measuring work-based learning, improving equitable outcomes in CTE and more. Austin serves on the New Skills for Youth national project team, supporting state efforts to expand and strengthen high-quality career pathways. He also manages the CTE Virtual Institute, a virtual survey course on high-quality CTE. As the lead facilitator for the course, Austin guides participants through the key components of a meaningful CTE system. Before coming to Advance CTE, Austin worked for the Flamboyan Foundation, a DC-based nonprofit working to improve educational outcomes for students through family engagement. There he learned the importance of education as a catalyst for creating change and closing equity gaps. 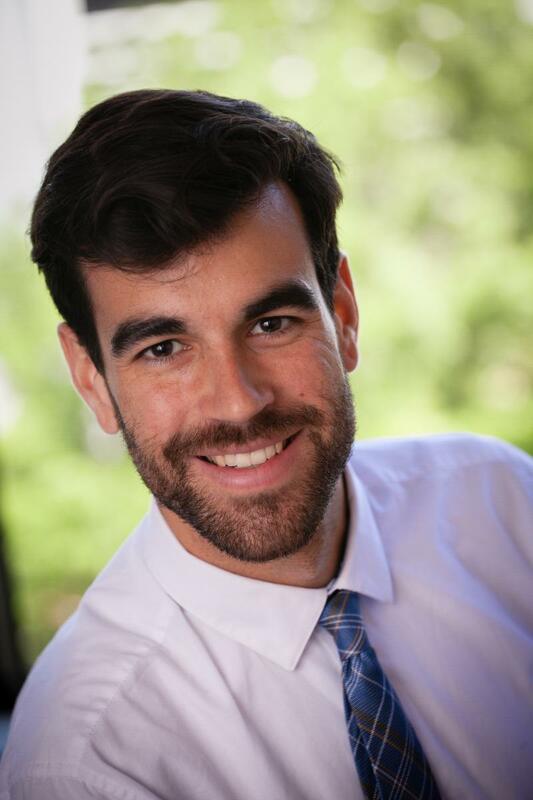 Austin holds a Master of Public Policy from American University and a BA in psychology from Florida Atlantic University.